Looking for a baby name with a little international flair? 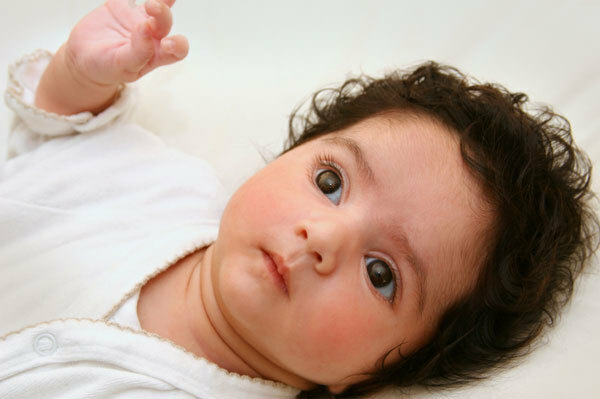 Try some of our helpful international baby name lists for ideas! Bébé bébé: Popular names in France. What are moms and dads from Paris to Marseille naming their babies? Check out our list of trés chic names. Scottish baby names: Lads and lassies. Scotland: The land of kilts and bagpipes, Loch Ness and Skibo Castle, Sean Connery and Ewan McGregor... and these top 20 names for boys and girls! Canadian Baby names. Alberta, Canada is home of the wild rose, the bighorn sheep and the bull trout. All that, and these top 25 baby names for boys and girls.